To find your BMW part from a RECYCLER NEAR YOU, just enter the YEAR, MODEL and PART TYPE you wish to locate and your ZIP code in the above form and press the "FIND" button. PartsHotlines can search millions of used BMW parts! Our parts specialists are experts in BMW parts from the BMW 320i to the BMW M6. 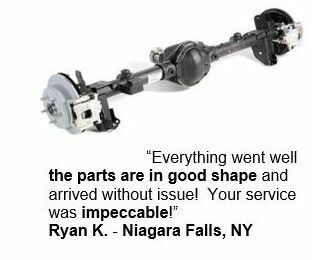 They know all the ins and outs of BMW parts and the have the knowledge you need to find the correct part for your vehicle. It is easy to make mistakes when choosing a new part for your vehicle – we know this and will do everything necessary to keep you out of trouble. People often tend to spend more than they need to solve a problem. Let us help you solve the issue with your BMW as economically as possible. BMW started out making aircraft engines in 1916, then moving into producing motorcycles. In the early 1920s they had started building engines for agricultural vehicles and in 1925 they hired designers Max Friz and Gotthilf Durrwachter from Daimler-Benz to design the first BMW production car. In 1928, BMW purchased the Dixi Company, who was building an Austin 7 under license and that became the BMW 3/15. The Austin license would end in 1932 and BMW decided to develop their own model with engineer Josef Ganz. The result would be the 1932 BMW AM1. During WWII, BMW focused on producing airplane engines and their production facilities were heavily bombed during the war. They were banned by the Allies from producing anything for 3 years. They did not produce another car model until 1952. However the cars were too expensive to build and were produced in low volume, so the company was not commercially successful. The company struggled for the next decade before finally becoming profitable again in 1963. BMW would go on to become one of the most respected and successful car companies in the world. The used auto parts network at PartsHotlines can help you find all the used BMW parts you need to keep your BMW running like new. 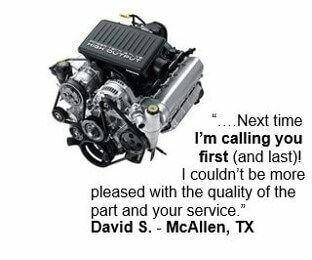 And by purchasing quality used parts instead of new, you’ll save money. It’s easy to find the used BMW part you need, just search PartsHotlines network of top quality auto salvage yards and fill in the make, model and year of your BMW, along with the part you’re looking for. We’ll immediately search our extensive network of auto salvage yards to find all the used car parts that match your search. We’ll even show you the local parts first to save you money on shipping. 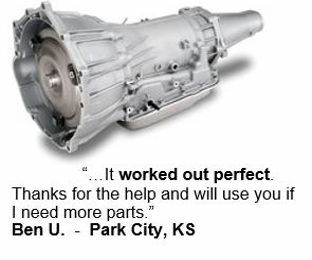 Why buy new when you can buy quality used auto parts and save money?